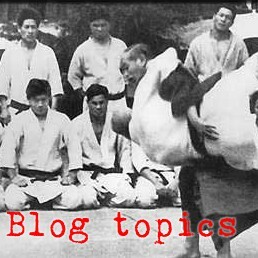 Mokuren Dojo: We misunderstand randori AND ukemi! Then something must be wrong with our idea of what we think randori is. 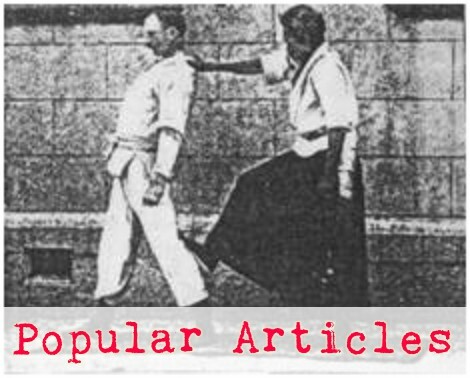 We mis-understand ukemi as well as randori. Without someone to receive (uke), then the best you can do is bounce a ball against a wall. Without someone willing and able to receive the energy you are putting on them, then you are practicing kata or pulled-punches type randori. And without an uke that is good enough to yield and flow out of the initial dis-balance condition, you can never get to the more interesting subsequent conditions (renzoku). Junokata is a practical randori thing in one sense, because it is about building smart ukes and building judoka that can switch freely between the tori and uke roles. It is about teaching people to play catch.